Two moments frozen in time that people recall vividly?the birth of a loved one and the death of a loved one. Rhoda Neader's important book deals with the latter. 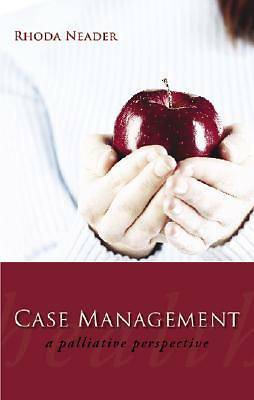 Case Management: A Palliative Perspective is a book about nursing, about palliative care, about case management, and how we can all play a part in making the final days of a terminally ill individual better. Is there anything more important than making this emotional, confusing, and sometimes painful transition go as smoothly as possible? A nurse herself, the author realizes how a nurse touches lives and is also touched by each and every experience. As no two births are alike; no two deaths are the same. Case Management: A Palliative Perspective is a tool; a guide to those who desire to enrich the life of patients dealing with advanced disease. It is also a compassionate, honest look at the special needs of those experiencing their own final moments.